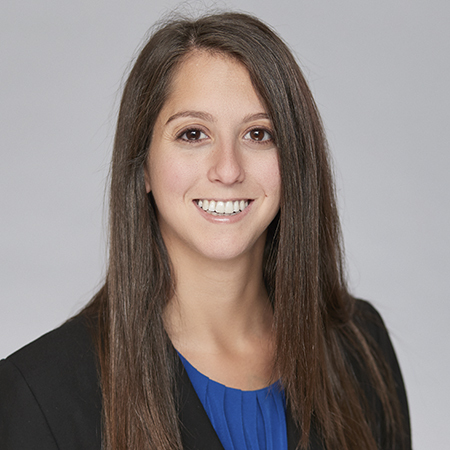 Nicole Berkowitz focuses her practice on intellectual property and complex commercial litigation. Successfully represented national real estate investment trust in arbitration proceedings in which plaintiff had sought over $75 million in damages for the alleged breach of contract and tortious interference with business relationships. Assisted in achieving favorable settlement of shareholder class action against a corporation's board of directors and officers, in which the plaintiffs alleged breaches of fiduciary duties in connection with multi-billion dollar merger agreement. Represented fast casual restaurant chain against shareholder class action alleging violations of federal securities law in connection with cash-out merger. 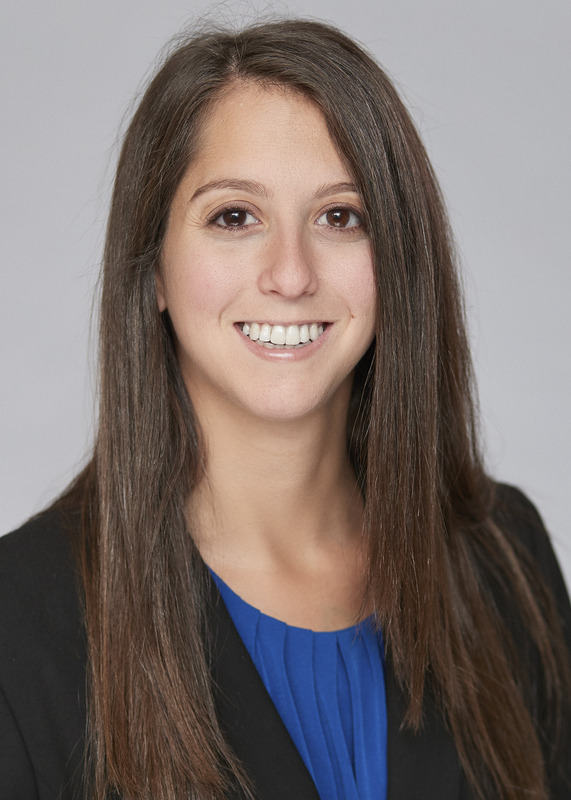 Ms. Berkowitz has a diverse practice assisting clients in various business-related litigation matters, including patent and trademark infringement actions, trade secret cases, class actions, breach of contract actions, fraud claims, breach of fiduciary duty cases, and business disputes. Ms. Berkowitz has also handled federal trademark applications and has experience in protecting and enforcing clients' intellectual property rights. Ms. Berkowitz is a cabinet member of the Memphis Area Legal Services (MALS) Campaign for Equal Justice. In this role, she played a large role in coordinating fundraising efforts on behalf of the Young Lawyers Committee. Prior to joining Baker Donelson, Ms. Berkowitz clerked for the Honorable Jon Phipps McCalla, U.S. District Court for the Western District of Tennessee. Successfully petitioned for injunctive relief in trade secret misappropriation case involving customer lists and proprietary financial data. Obtained injunctive relief and favorable settlement for broker-dealer firm in trade secret misappropriation and breach of contract case pending before FINRA. Assisted in negotiating settlements in trademark infringement disputes on behalf of consumer product manufacturers. Represented trademark owner in federal court action involving trademark infringement claims for products sold on Amazon. Assisted in achieving favorable settlement in complex litigation alleging violations of the Visual Artists Rights Act and constitutional violations. Successfully petitioned the Tennessee Court of Appeals to overturn the trial court's denial partial summary judgment in an interpleader/breach of contract dispute. Prevailed on motions to dismiss for lack of personal jurisdiction in two related cases in which plaintiffs sought to impose liability on parent company. Successfully opposed an award of attorney's fees following a disclosure-only settlement in shareholder class action in connection with a multi-billion dollar acquisition. Achieved dismissal of majority of claims and negotiated favorable settlement of suit alleging violations of the Tennessee Litigation Financing Consumer Protection Act against a litigation financier. Successfully moved to dismiss a Fair and Accurate Credit Transactions Act class action for lack of Article III standing. Represented amicus curiae in a landmark Tennessee Supreme Court case involving the statute of limitations in breach of contract actions. Prosecuted and defended numerous trademark opposition actions before the Trademark Trial and Appeal Board. Supreme Court Addresses Impact of AIA on "On-Sale Bar"